Nació en 1943 en París. Escritor, editor e historiador que se ha especializado en el mundo del caballo. Así, ha recorrido las más diversas regiones del mundo: África (fue redactor jefe de la revista Jeune Afrique durante cerca de diez años), Rusia (en 1990 realizó el trayecto París-Moscú a caballo: 3.333 km en 75 días) y también Asia central, India y la China. En 1986 fundó la colección Caracole (Editions Favre) dedicada exclusivamente al caballo. Born in 1943 in Paris, Jean-Louis Gouraud is a writer, publisher and historian who has specialized in the world of the horse. As such he has travelled to the far ends of the world: Africa (where he was the editor-in-chief of Jeune Afrique magazine for nearly ten years), Russia (in 1990 he rode from Paris to Moscow on horseback: 3,333 km in 75 days) as well as Central Asia, India and China. 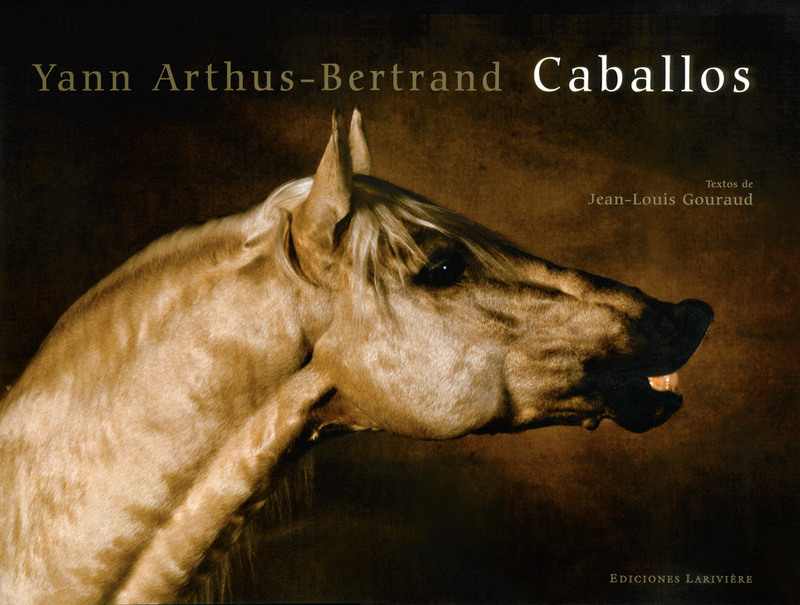 In 1986 he began publishing the Caracole collection (Editions Favre) dedicated exclusively to horses.